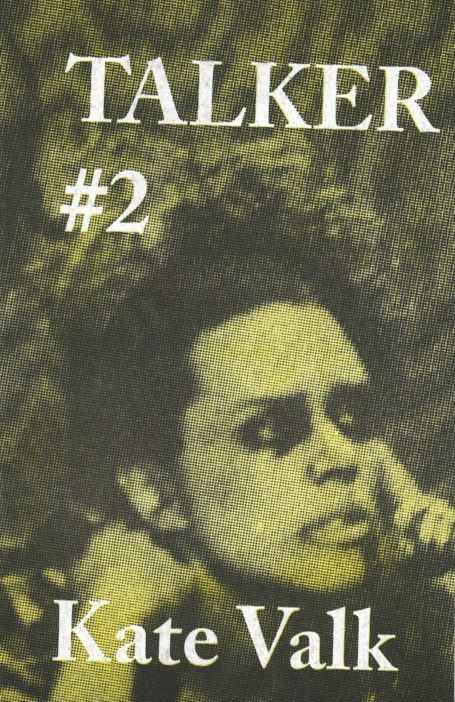 Talker is an interview zine about performance. This is issue #2. It features a conversation with performer Kate Valk. 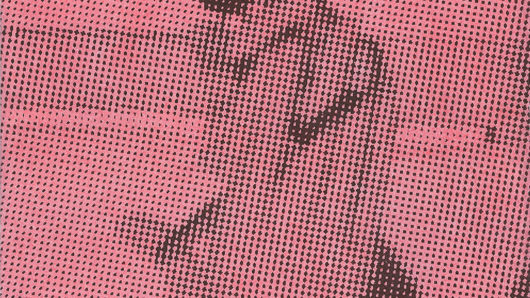 As a founding member of experimental theatre company the Wooster Group she has contributed to some of the most vital and exploratory live work of the past three decades. This interview took place in October 2016 as her first directorial contribution to the company Early Shaker Spirituals was being performed at the Pompidou Centre.